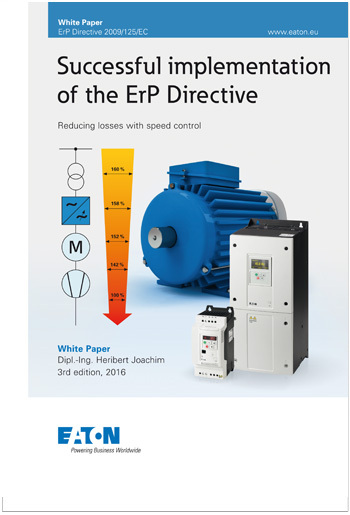 This publication highlights issues that affect successful implementation of the latest European ErP Directive, shows saving potentials in concrete examples, explains how to best tackle energy efficiency for electric motors and presents different technical solutions. Title Please select Mr. Mrs. Ms. Miss. Dr. Eng.